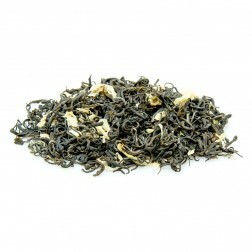 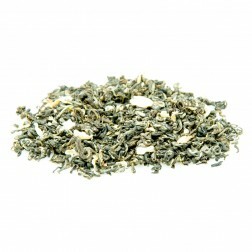 Scented tea is reprocessed green tea from baked base tea or roasted tea and the fresh nearly blooming flower buds as raw materials. 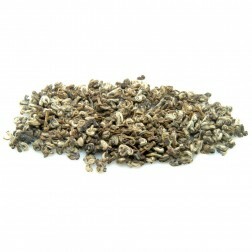 Usually jasmine or other flowers, such as magnolia, bitter orange flower, chloranthus and gardenia are selected for adding fragrance. 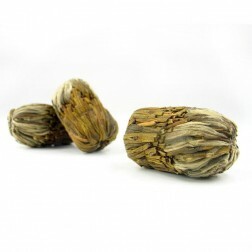 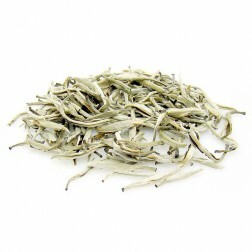 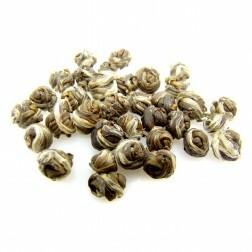 The quality of the scented tea depends on the quality of the base tea, the flower and the scenting technique.The scenting process of jasmine tea is comparatively complicated. 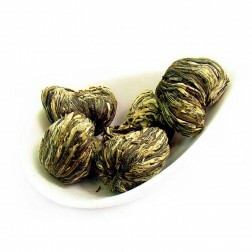 First, pick the jasmine flower and prepare the tea base; secondly, select the nearly bloomed flowers, mix them with the tea base for static scenting; after the initial scenting, sift out the flowers and bake the tea leaf till it becomes dry. 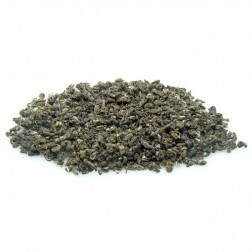 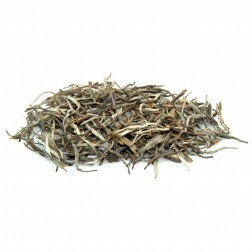 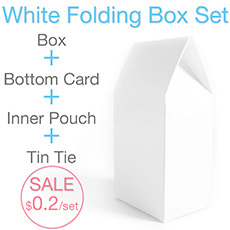 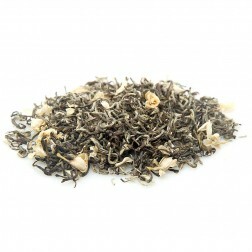 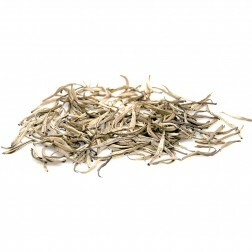 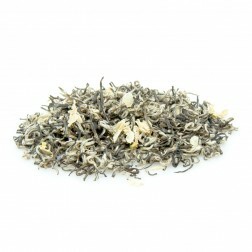 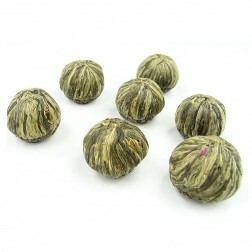 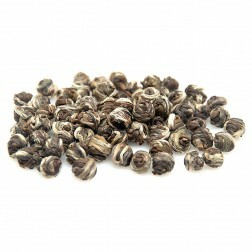 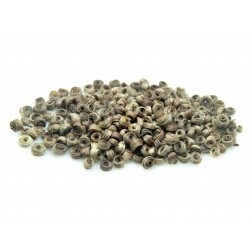 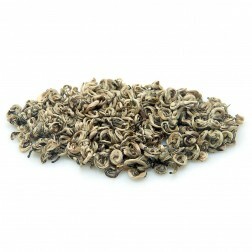 “Extracting flowers” is scenting with a small amount of top-quality fresh flowers and packing to store the scented tea. 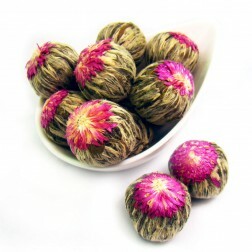 Only fresh flowers are used for every scenting of tea of high quality, while for lower grades, flowers are reused.